This page contains a list of beginner guitar lessons. If you’re just starting out, I’d recommend reading through this lessons in order, starting from lesson 1. If you already know the basics of how to play guitar, feel free to jump to a specific lesson to learn more about a particular topic. Once you’ve completed this section, head over to the intermediate guitar lessons page and start working through those lessons as well. Additionally, if you need a list of song suggestions for practicing a particular style of music or a particular difficulty level, head over to the guitar song collections page which contains our complete list of song roundup posts. Learn the beginner basics of how to play guitar. The best and easiest guitar tutorial to get you started fast! 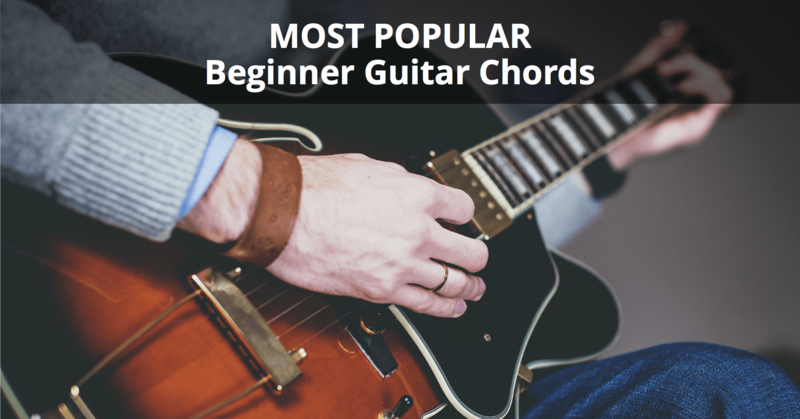 This beginner guitar chords chart shows you how to play the most popular simple and easy guitar chords. 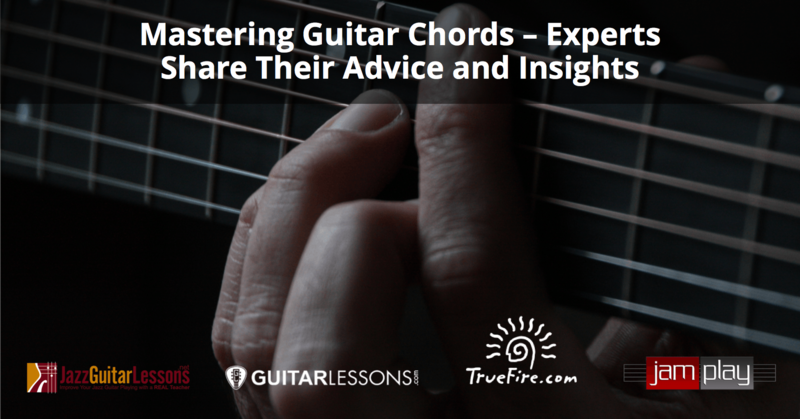 Learn from 15+ guitar EXPERTS as they reveal their favorite guitar chords and provide insights into how to master chords as a beginner. This guide to stringing a guitar goes over everything you need to know with step-by-step instructions for changing your acoustic guitar strings. Power chords are one the most important guitar chord types you need to have in your toolbox. Check out this complete guide to power chords.